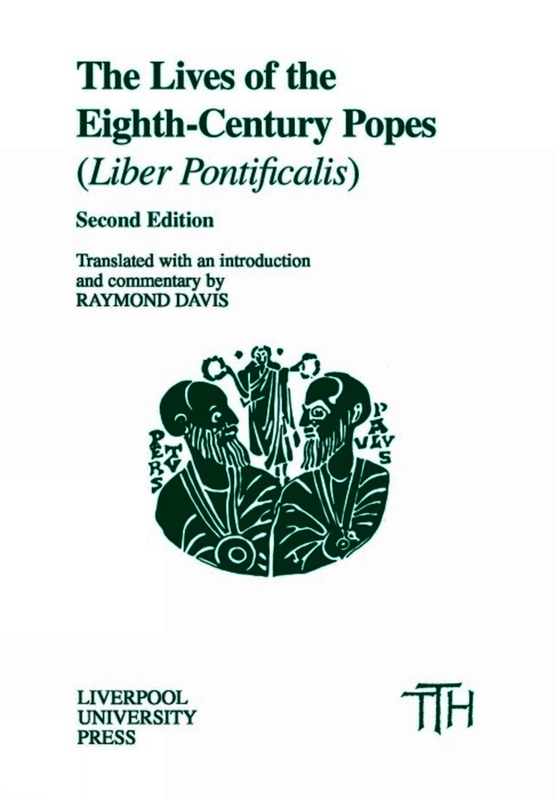 In The Lives of the Eighth-Century Popes Raymond Davis continues from the year AD 715, where his Book of the Pontiffs (revised edition, Liverpool, 2000) stopped, and deals with the next nine biographies from the Liber Pontificalis of the Roman Church down to AD 817. This was the period which saw much of Italy shake off what was left of Byzantine control, the development of the tempo­ral sovereignty of the papacy, the collapse of the Lombard kingdom and the involvement of the Franks in Italian affairs – the coronation of Charlemagne as Emperor by Pope Leo III being the best known inci­dent. Sources for this crucial century in European history are relatively plentiful from north of the Alps but far less so from Italy; and it is these biographies from Rome, compiled by contemporary writers as a semi­official papal chronicle, which provide by far the most detailed account of much of the history from the Italian perspective. Politics apart, the biographies, with their details of donations made to churches in Rome, provide a wealth of information of great value to art historians. Anyone interested in the revolutionary developments of the 715 to 817 period…will welcome Davis’s valuable work. Davis’s Lives of the Eighth-Century Popes is more than just a translation; it is an invaluable contribution to the study of the early middle ages.